Christy Webber Landscapes maintains the shrub beds and the stunning rose garden in Chicago’s Grant Park. We also fertilize all the trees and provide an organic turf program for all areas. Routinely restore the turf after concerts and sporting events to ensure the grounds look good for all seasons. 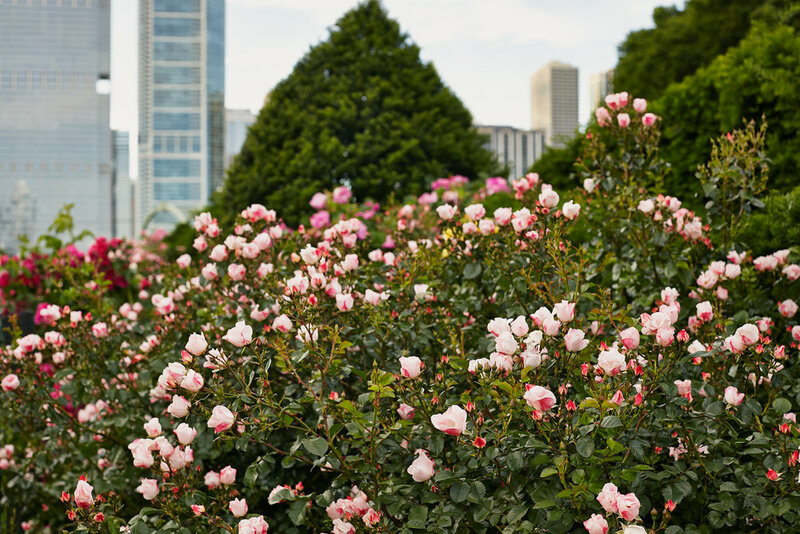 Grant Park has a variety of events on any day of the week, as well as large festivals like Lollapalooza and The Taste of Chicago so keeping the park fresh and tidy is a constant challenge.